Think about where you want to go in life. Close your eyes, and see it. That’s when you’ll realize that right now, it’s about more than what you learn. It goes beyond knowledge gained. It’s about who you become, and the lives you touch along the way. Every journey through college is distinct. And each one begins with a single step. That’s where you are right now. 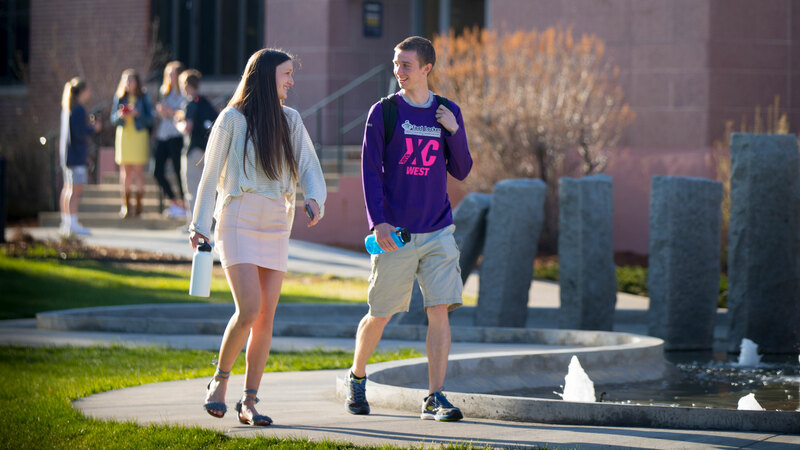 At Carroll College, your journey will be marked by the kind of moments that shape not just what you learn, but instead, who you become. In life, and in your career. Proud moments. Engaging moments. Moments in which you realize you’re capable of pushing the boundaries of what’s possible. They happen here every day. We experience them together. They shape not only the person you become, but our culture as a whole. Whether you’re looking to become a first-year, transfer, international, veteran, or nontraditional student at Carroll, these are the kind of moments waiting for you here. It’s time to go after them. Our experienced and supportive admissions staff will help you throughout the process and give you all the personal guidance you need. Submit your application for admission, letter of recommendation, official transcripts, essay or personal statement, and your ACT or SAT scores. Discover just how affordable the Carroll experience can be thanks to our financial aid packages and wide range of scholarship programs. 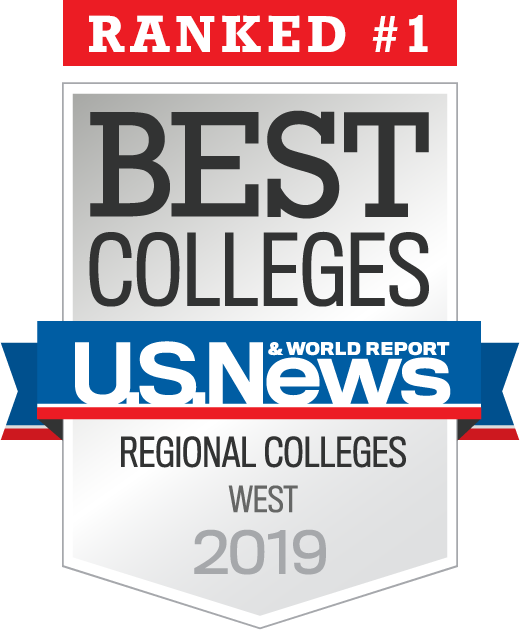 Learn about cost of attendance and why U.S. News & World Report ranks Carroll the #1 Regional College in the West and #2 for Value in the West. Your individual visit will be an opportunity to tour campus, attend a class, meet students and professors, discuss financial aid, and much more. And if you’ve already been admitted to Carroll, we couldn’t be happier to welcome you into our special, spirited community. Whether you've completed a few college courses or an associate's degree, we welcome you to apply to finish your bachelor's degree.